Thinking of becoming a pilot? Or training to be one? 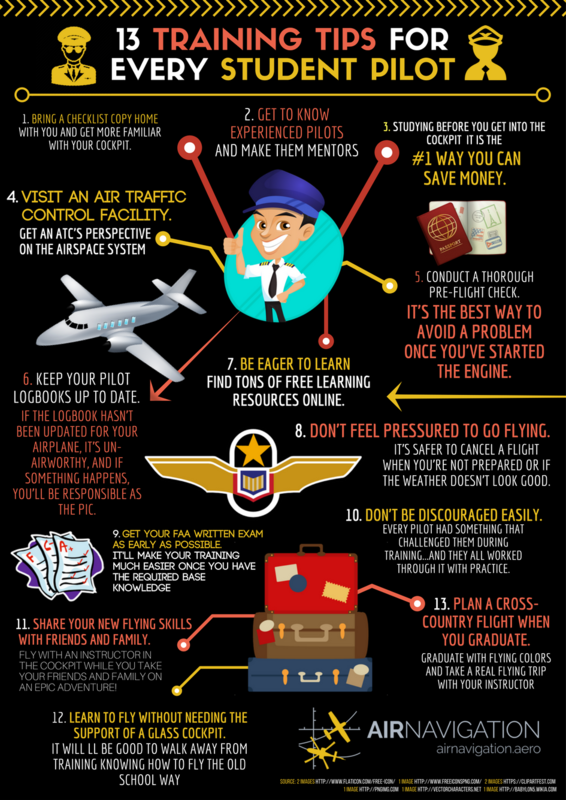 Check out this infographic that we've put together for students training to be a pilot!